Ian H Hutchinson is Professor of Nuclear Science and Engineering at the Massachusetts Institute of Technology. He is an applied physicist whose primary research interest is the magnetic confinement of plasmas: seeking to enable fusion reactions, the energy source of the stars, to be used for practical energy production. He and his MIT team designed, built and operate a major international experiment whose plasmas, with temperatures reaching beyond 50 million degrees Celsius, are prototypical of a future fusion reactor. 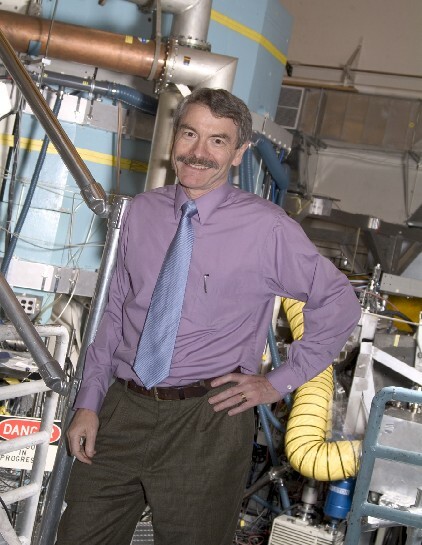 He is a fellow of the American Physical Society and the Institute of Physics, and was 2008 Chairman of the American Physical Society's Division of Plasma Physics. He is the author of more than 170 scientific journal articles, and of the standard graduate textbook ``Principles of Plasma Diagnostics" on how to make measurements of plasmas. He is also a widely respected commentator on the relationship between science and the Christian faith, having made presentations to dozens of university, conference, and church audiences throughout America.